Presenter: Lynn Piper, Ph.D, LCP, is a Licensed Clinical Psychologist and an Animal-Assisted & Trauma Therapist. She recieved her Doctorate in Clinical Psychology from the University of North Texas. Dr. Piper currently has a private pratice in Springfield, VA where she focuses on providing trauma therapy and short and long term Animal-Assisted Psychotherapy services to children, adolescents, adults, families, and couples. Dr. Piper has mentored other professionals in the work of Animal Assisted Psychotherapy (AAP) and has presented at several conferences on AAP. She has also published a book: The Practice of Animal Assisted Psychotherapy: An Innovative Modality for Facilitating Mental Wellness. Workshop Overview: This experential workshop will build factual content knowledge (historic perspective of the development of animal-assisted play therapy, therapy animal vs. service animal, animal-assisted play therapy vs. animal-assisted activities), address ethical, legal, and risk prevention matters related to working as an animal-assisted play therapist, identify benefits of animal-assisted play therapy, and model interventions. Animal Assisted Play Therapy (AAPT) consists of fun interventions and complex factors. Case vignettes will augment didactic information and a professional therapy dog named Hobbes will be present to participate! This activity is being co-sponsored by IDEALS/National Institute of Relationship Enhancement (NIRE) and the MD/DC Association for Play Therapy. IDEALS/The National Institute of Relationship Enhancement® (NIRE) is approved by the American Psychological Association to offer continuing education for psychologists. NIRE maintains responsibility for the program and its content. NIRE has been approved by the Maryland Board of Social Work Examiners to sponsor Category I continuing education programs. 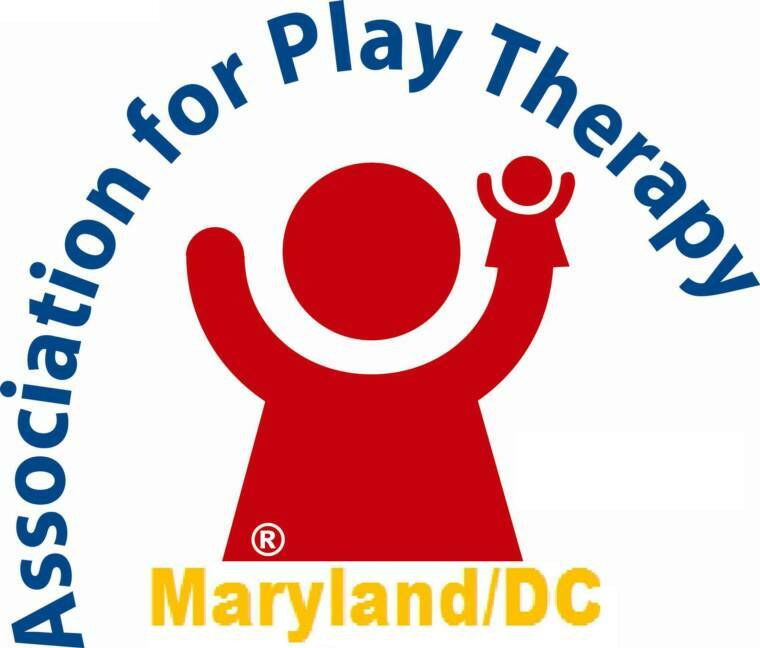 IDEALS/NIRE is approved by the Association for Play Therapy to offer continuing education specific to play therapy. APT Approved Provider # 95-009. IDEALS/NIRE maintains responsibility for this program. The National Institute of Relationship Enhancement® (NIRE) has been approved as an Approved Continuing Education Provider, ACEP No. 5560. Programs that do not qualify for NBCC credit are clearly identified. NIRE is solely responsible for all aspects of the programs.